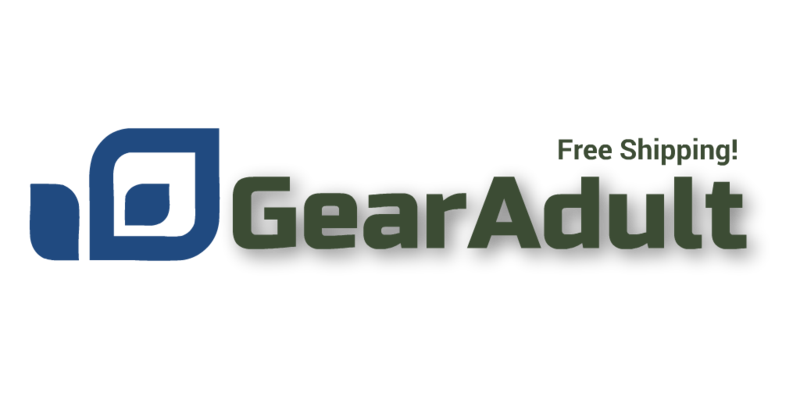 Welcome to the Gear Adult affiliate program, an excellent way to generate more revenue with your website. We do all the work! Gear Adult will provide you with all the links you need to be able to track the sales you originate. Simply copy and paste the code we supply into your website. With an easy to use interface, you will get notification immediately an order has been approved.